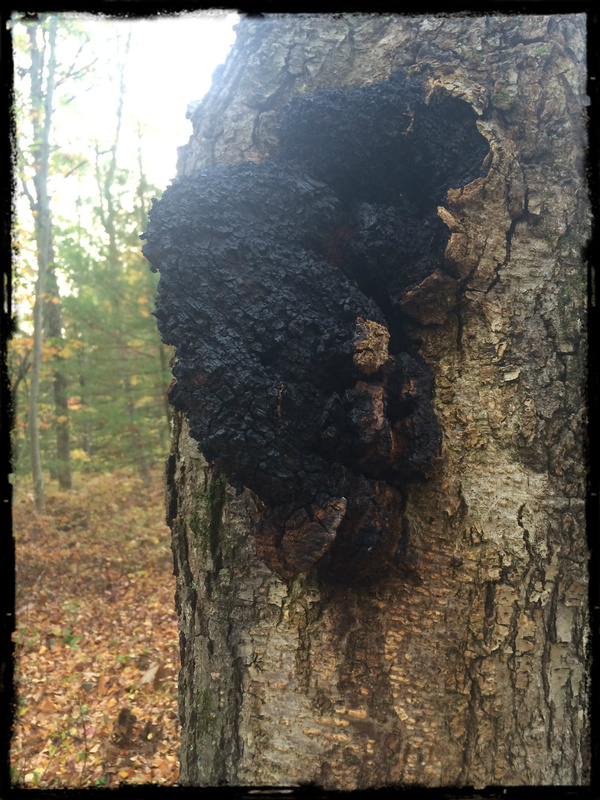 Heres a look at one of my favorite medicinal mushrooms, Chaga, or Inonotus obliquus. Of the several species in the Innotus genus, this is the one in which most is known about. Chaga comes predominantly off of yellow, and white birch (Betula spp) which are a source of aspirin like compounds. It is said that chaga helps to concentrate that complex chemistry into its own fruiting body. Among many traditions, predominantly Russian, Asian, and within other eastern European tradition, Chaga tea is a world renown health beverage and is touted as one of the worlds foremost cancer healing substances. There is now much research to back some of these claims up. Even among our modern culture, Chaga has and still remains very popular and within globalizing our “medicines” there are always some concerns about harvesting chaga in a regenerative way. One of the major concerns of extraction of this mushroom, as well as largely concerning the consumption of any/all raw mushrooms is a substance called chitin. Chitin is a carbohydrate chemical consisting of nitrogen containing polysaccharides. Polysaccharides are one of the most magical medicinal aspects of the medicinal mushrooms which oxygenate the blood and are shown clinically to destroy cancer cells. Chitin is a cellulose structure in polypore mushrooms like Chaga. Basically the more one grinds it the more the chemistry of Chaga can be released, and assimilated into the body. These are composed of different chains of polysaccharide to cellulose. Otherwise they are bound in the chitin structure which is also found as part of the shells of all arthropods, namely insects, Arachnids, and shellfish. Common examples of this hard cellular structure are the carapace of ants, as well as the shell of shrimp. Horse shoe crabs, molting animals. In other words, it’s a really hard, and indigestible substance. Similar to this is keratin, which is what our our hair and fingernails are made of. Chaga Tea: To make yourself chaga tea, it is recommended, on average to make 1 tsp Chaga powder in 1 c water, to simmer for at least 10-20 minutes. Other methods include longer decoctions that can even be made in a crock pot over night, or tincture, or double extraction. You can use a mortar and pestle to break the chaga down to smaller pieces, then use a coffee grinder to powder, it works great. Chaga can be drank every day but caution to the awareness that we need to think holistically about sustainable harvesting, and what exactly that entails. Clearly, its likely that there is not enough chaga on this planet for our craze of such a medicine, and it is very difficult to understand the reproduction of chaga in ecosystems, let alone how long it takes for those ecosystems to climax to the point of harboring chaga. It seems that the only true way to continue this medicine for generations to come is to protect old growth forest and to harvest responsibly. Responsibly may mean that, if you find one chaga, first look around, ask yourself are there others? If you find several, it is recommended to take no more than 30% of what you find. 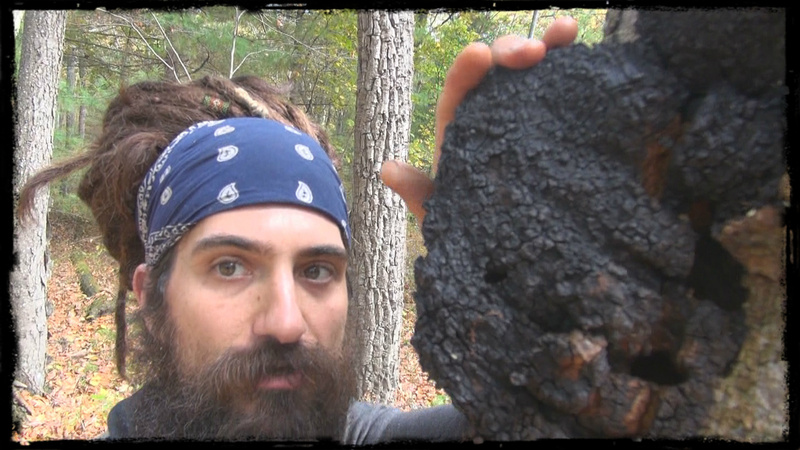 You can also check out my video below on identifying chaga highlighting identification aspects, ethical harvesting considerations, and aspects of its ecological signature, as well as medicinal and survival aspects of this wonderful mushroom. 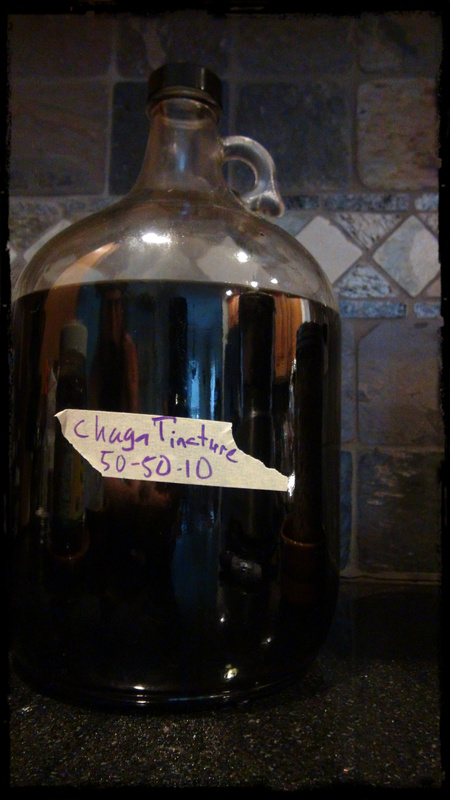 This entry was posted in Blog, Wild Food and Medicine Articles and tagged Chaga, foraging, herbal blog, Herbalism, mushroom, mycology. Bookmark the permalink.